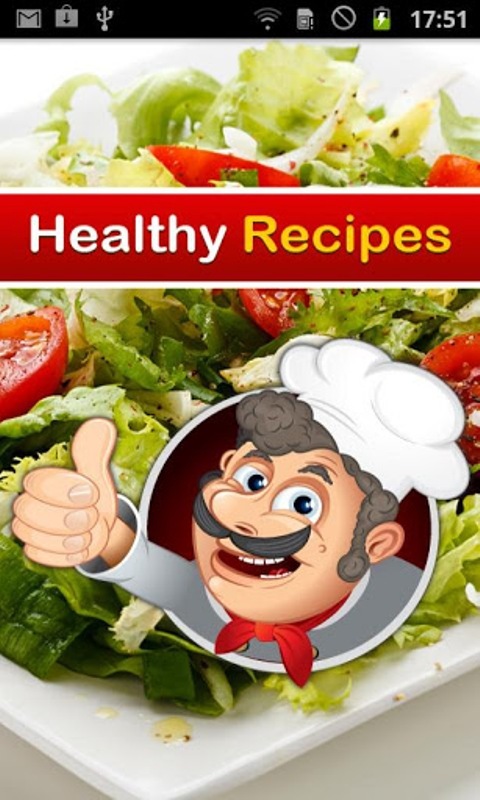 Now look out for more delicious and nutritious recipes for healthy and wealthy life for yourself and your family in your “Healthy Recipes” app absolutely free. 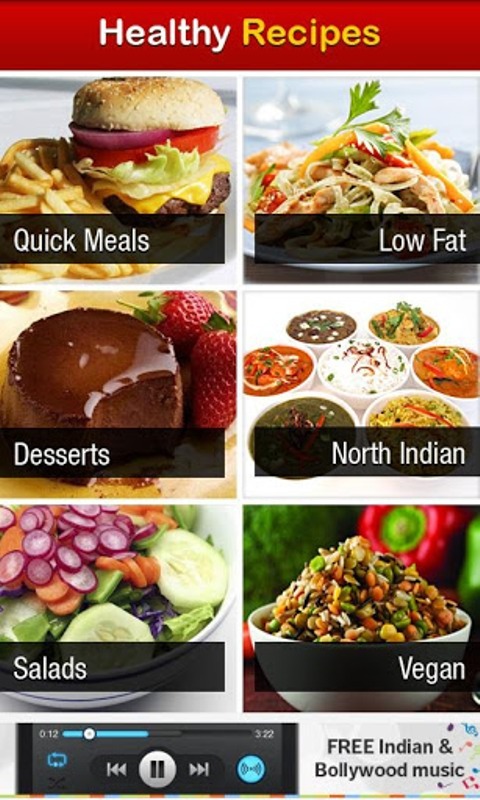 Take the advantage of this free app to cook varieties of dishes for yourself and your family. You can have additional collection of recipes in each category for your families’ palatable delight including both vegetarian and non-vegetarian including vegan, sugar free desserts and even salads. 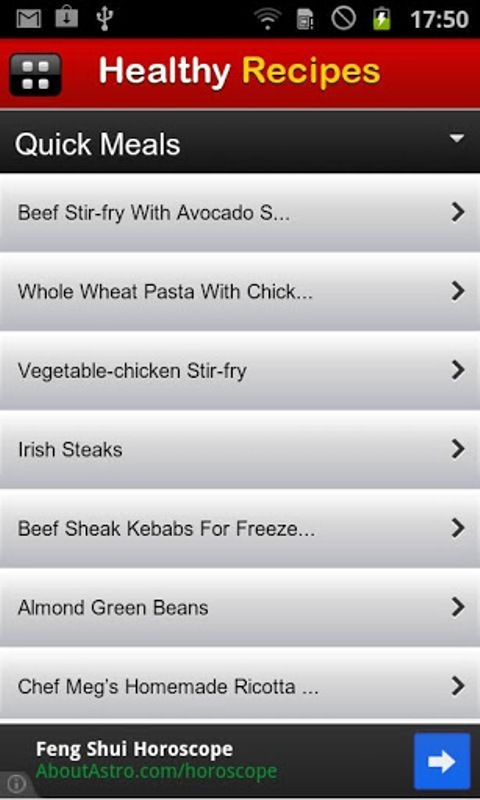 What makes the app unique is the selected choice of recipes it provides for anxious mothers who are health conscious about their families. So what are you waiting for? 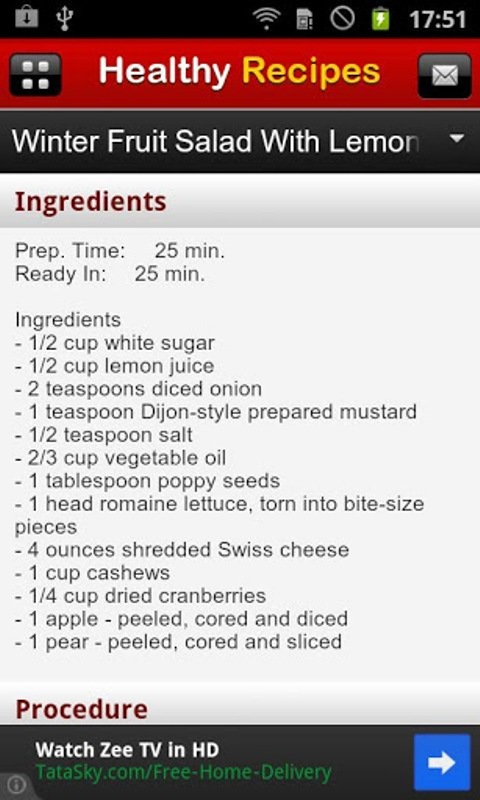 Download "Healthy recipe" app free and keep yourself and your family healthy and happy.